The Alabama Board of Pharmacy Website contains useful information for pharmacy technicians. 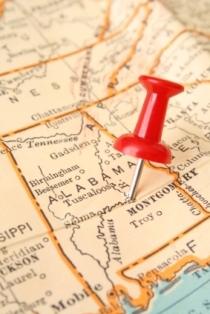 Currently, there are standardized state regulations in place requiring the certification of Pharmacy Technicians who want to work in Alabama. You can click the link on the left hand side of their page, titled "Pharmacy Technician" to see information relevant to those of you who work in Alabama. This page will display a US map of how many active CPhT's there are in each state in the country. Each state on the map is color coded. This color coding identifies each state according to state regulations. This map is accurate as of June 30th, 2008. The map is from the 2008 NABP (National Association of Boards of Pharmacy) Survey of Pharmacy Law. 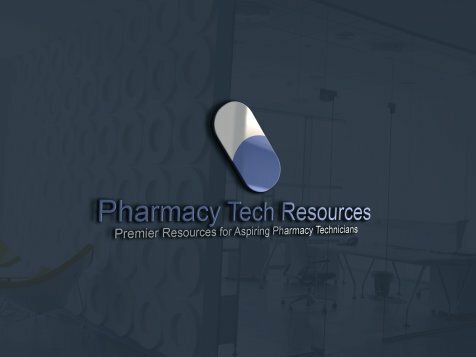 A .pdf document outlining the requirements the Alabama State Board of Pharmacy has for technicians can be found here. You will also find what the board says you can and cannot do in terms of your job responsibilities here. In addition, there is another .pdf document covering frequently asked questions (FAQs) technicians often ask the state board.